For Cheap Skip Hire in Heskin, Call 01772 957 509 Today! Leyland Skip Hire are the experts in waste disposal solutions. Offering domestic and commercial skips as well as weighbridge and tipping facilities for the Heskin area, you can count on us for tailoring our services to your specific needs! If you’re located in Heskin or the surrounding area, you’re in luck! 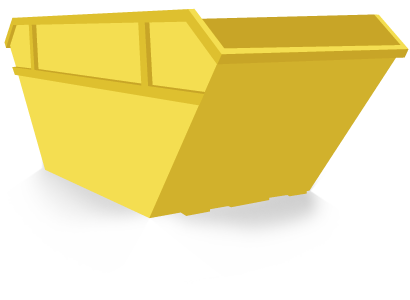 Leyland skip hire has a wide range of Heskin skips for you to choose from, whether you are looking for something to cater for your commercial or domestic needs. Don’t hesitate to get in touch with us today if you’re looking for skip hire in Heskin!